Noida-based business-to-business e-commerce firm Moglix has emerged as the fastest growing technology company in India, according to a Deloitte report on Saturday. Founded in 2015, Moglix is an online store for industrial tools and equipment. 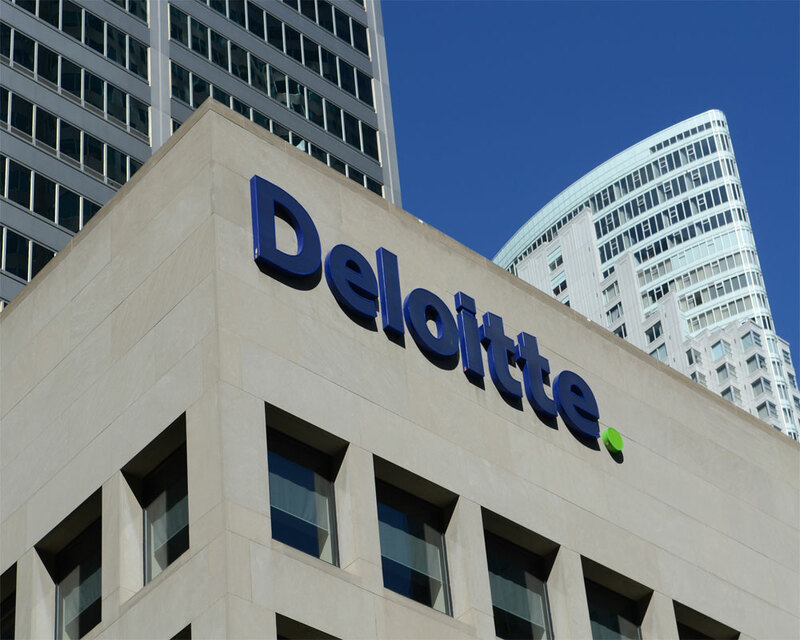 In fiscal 2018, the company realised a 120-times growth in revenue as compared to fiscal 2016, said the report titled "Deloitte Technology Fast 50 India 2018". Moglix is funded by marque investors like IFC, Accel and Ratan Tata, Deloitte said in a statement. Bengaluru-based payments technology company Razorpay has emerged as the second ranked company this year and has grown 110 times from 2016 to 2018. The third place went to Delhi-based Cashify, which grew approximately 70 times from 2016 to 2018. Cashify enables end-users to sell their used gadgets. The cumulative revenue of the top 10 winners has jumped from 18 crore in 2016 to almost 500 crore in 2018, marking a growth of almost 28 times, the report said. "We have witnessed more and more winners are breaking the 50 crore and 100 crore barriers, and pleasantly surprised to see that the top four companies have all crossed 50 crores," said Rajiv Sundar, Programme Director - Technology Fast 50 India 2018 and Partner, Deloitte India. All the Top 10 winners are first time winners, while eight of these 10 companies were established in 2013 or later, two companies - Videonetics and Serosoft - are around 10-year-old. The Deloitte Technology Fast 50 India programme conducted by Deloitte Touche Tohmatsu India LLP (DTTILLP), ranks the fastest growing technology companies in India based on their percentage revenue growth over the last three financial years.